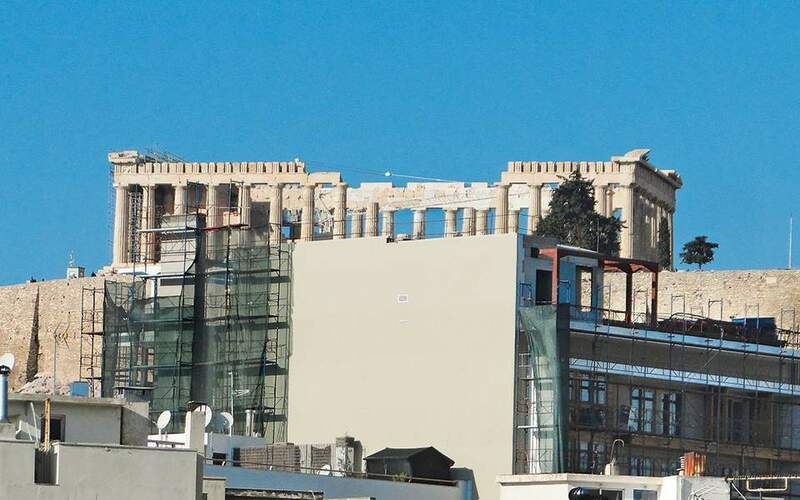 Recent comments by FYROM Prime Minister Zoran Zaev referring to a “Macedonian” identity and language have “put an end to any discussion concerning the survival of the so-called Prespes deal,” Greek Defense Minister Panos Kammenos said on Friday. “Skopje's irredentist and provocative behavior shows the international community that not only is it unprepared to be a part of international organization, but also justifies all those who have insisted from the start on the certainty that they are trapped in the propaganda of Mussolini and Tito,” Kammenos, who is also the leader of Greece's junior coalition partner Independent Greeks (ANEL), said in a post on the nationalist party's website on Friday. 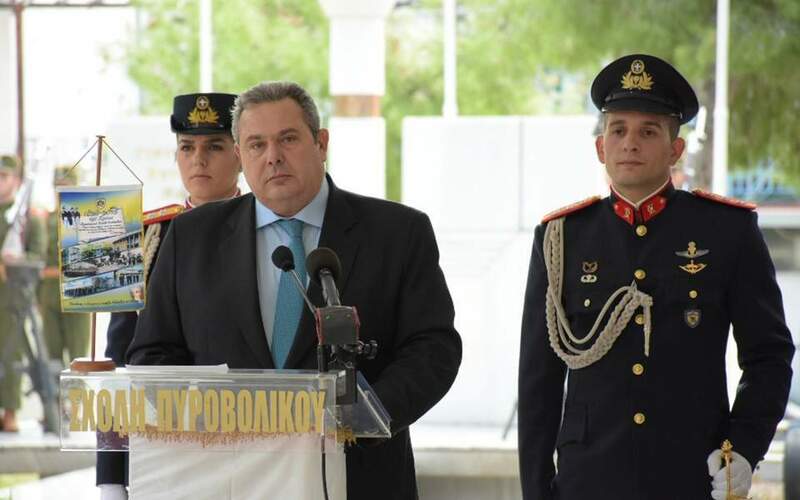 Kammenos, who has vocally opposed the name deal signed in June between the leftist-led government and the Former Yugoslav Republic of Macedonia, was commenting on several statements made by Zaev to a skeptical domestic audience in FYROM this week. “We are 'Macedonians' who speak the 'Macedonian' language and no one can deny it,” Zaev told an audience at Skopje University on Thursday night, prompting Kammenos's latest outburst.